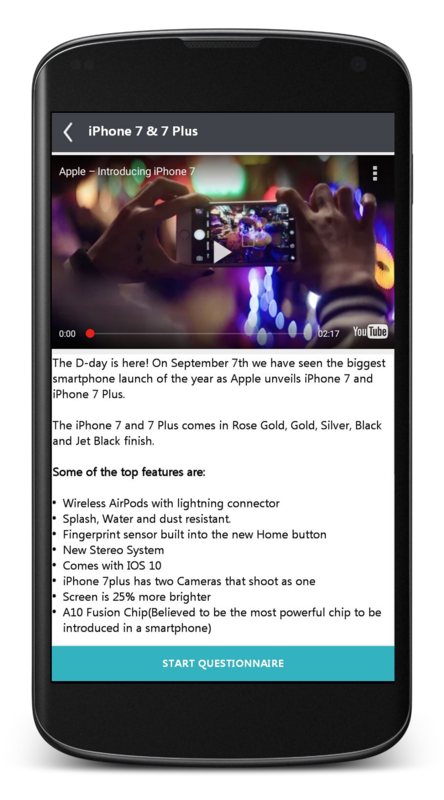 See the ads of your interest at your location on iOS and Android. Get paid. Inspired. Update the categories of interests based on your current mood. Get to see the ads of your interest on the dashboard. Commercial Ads. Inspirational. Tips. Instant Offers. Answer the questionnaire to confirm your knowledge about the product / service. There are 2 different types of Ads: commercial (to get paid) and non-commercial (to get inspire). 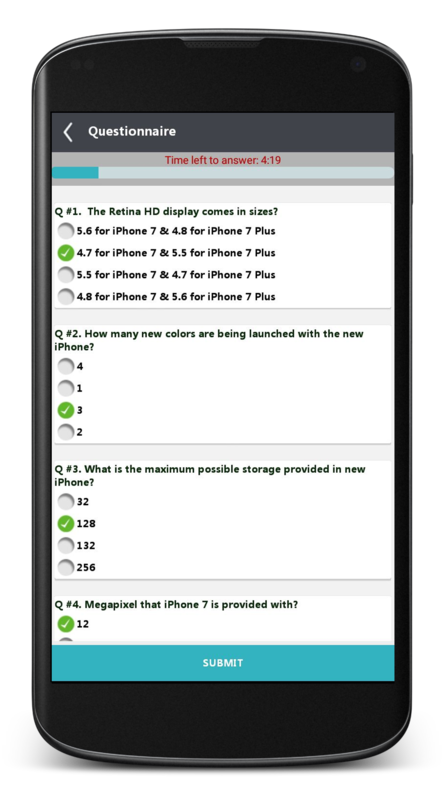 For the commercial ads, based on the number of correct answers, you get paid accordingly. The same amount will be available for you to pay any bills. 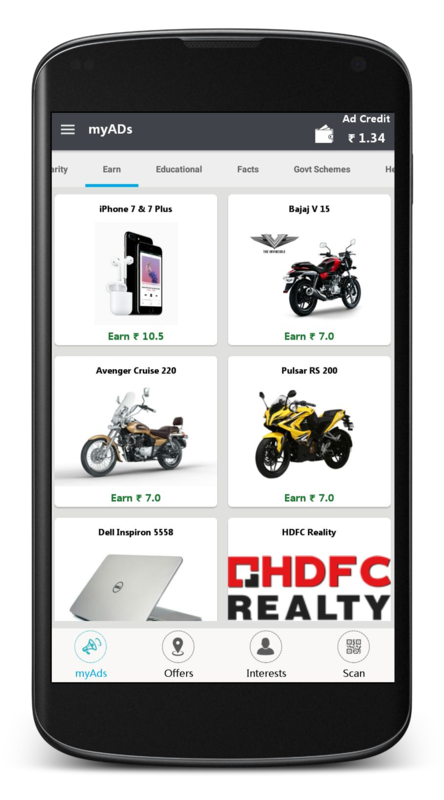 Get access to the instant offers based on your current location. 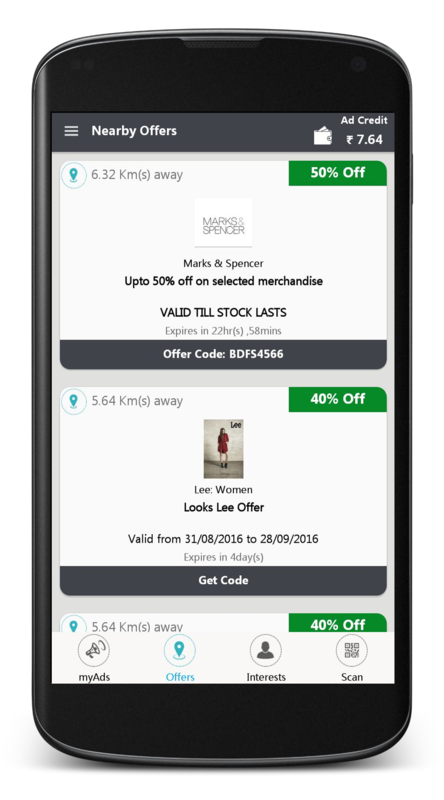 For instance, if you are in the shopping mall or airport are, you get to see the surprise offers in the same location with the offer expiry period as low as 15 mins to as high as 12 hours. 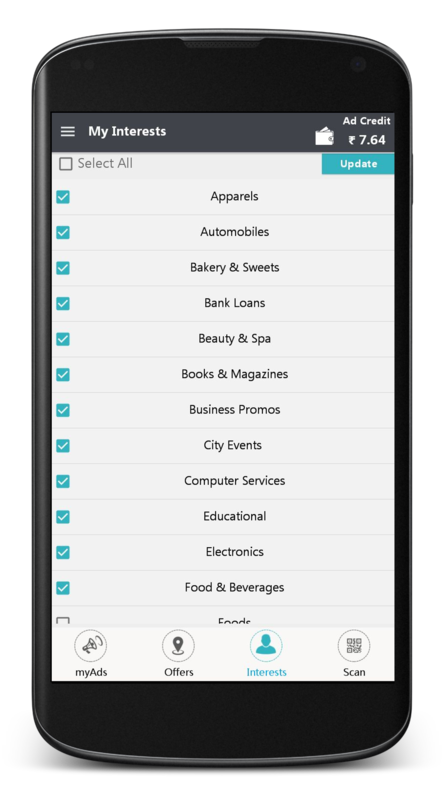 * myAds app does not share the user data with any 3rd parties. 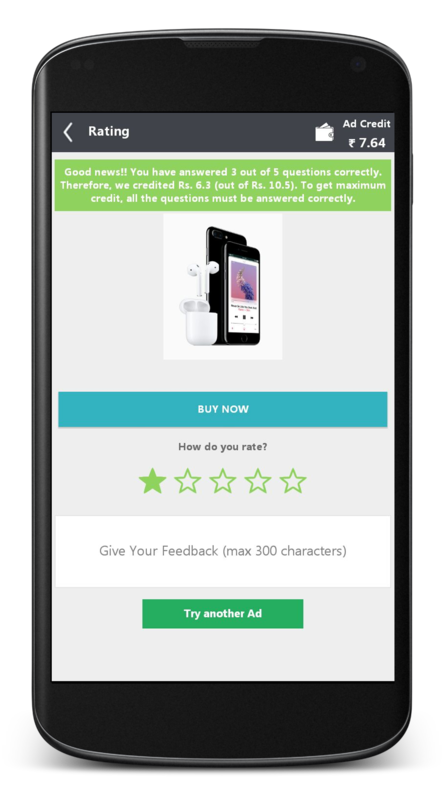 If you access any Ad in the past, the same advertiser (or brand) can send the notifications through myAds app only. It's all personalized and no SPAM.